Las Vegas Tow Show – Booth #913 – See you there! Swing by our booth and check out the newest, best and most affordable towing operations software available on the market! 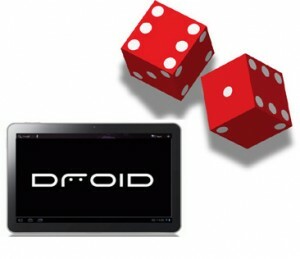 See a live demo, pickup some goodies and enter our drawing where one LUCKY winner will win a brand new droid tablet!